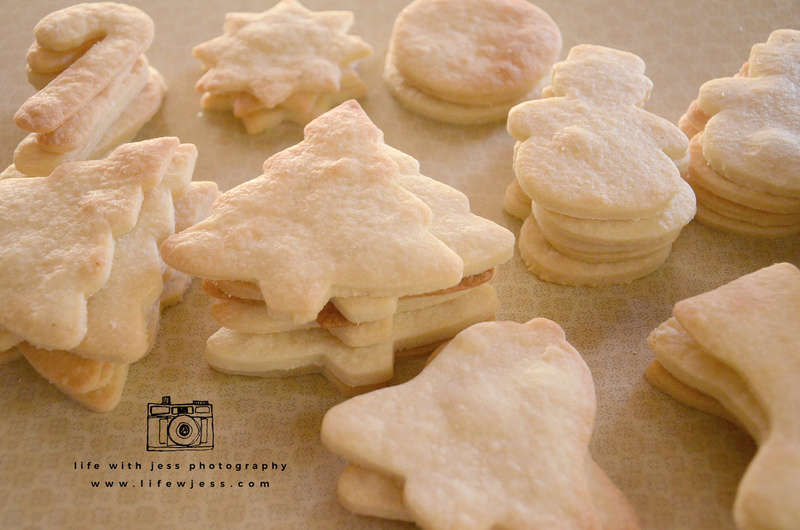 If I’m in the mood for sugar cookies, I use this recipe. 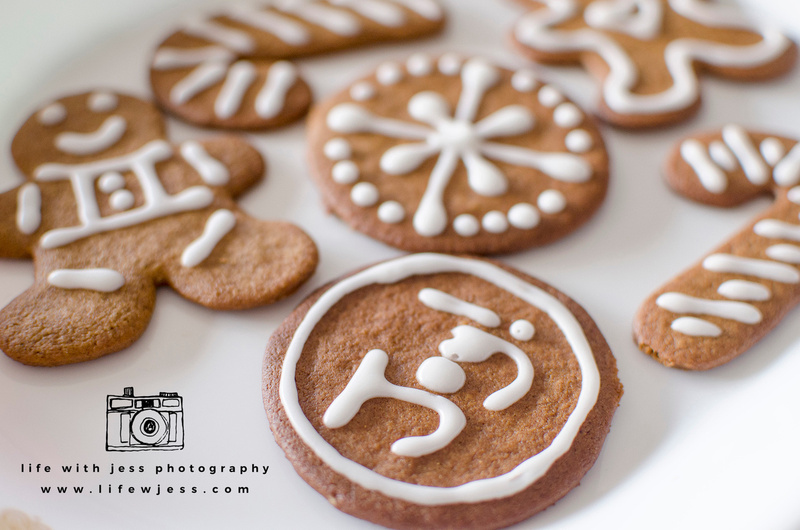 But the cookie decorating tips to follow work great with my new favorite chewy gingerbread cookie recipe. ***First cheater’s tip*** superfine sugar is for squares. Ain’t nobody got time for that. If you can find it in your grocery store, bonus points for you. If you can’t (raises hand) and don’t want to go through the trouble of using ATK’s tip to process some regular sugar in your food processor to get superfine sugar (raises hand) then GUESS WHAT, use regular sugar and everything will turn out just fine. But not superfine. Puuuuh. ***Second cheater’s tip*** If you’re like me and only keep salted butter in the house then for goodness sake just skip the 1/4 teaspoon of salt and roll with salted butter. It’s fine. 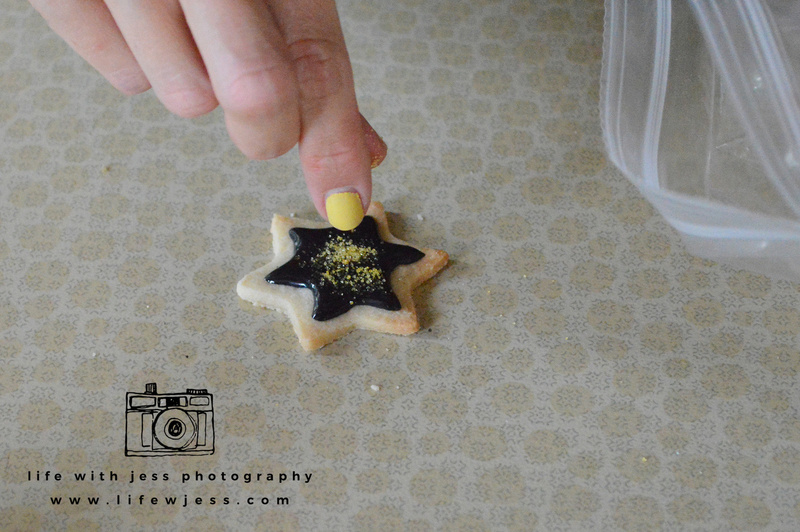 Trust me, I know, I do it every time I make these! Cut up and soften the butter. 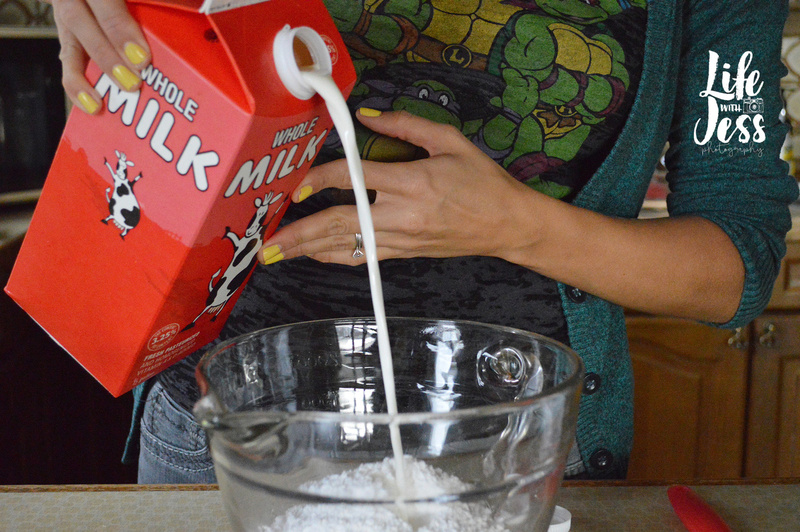 Whisk the flour, sugar, and salt together in a large bowl. KEY WORD = large bowl. Don’t be a dummy like me and use a not-quite-large bowl. Because that makes a mess. 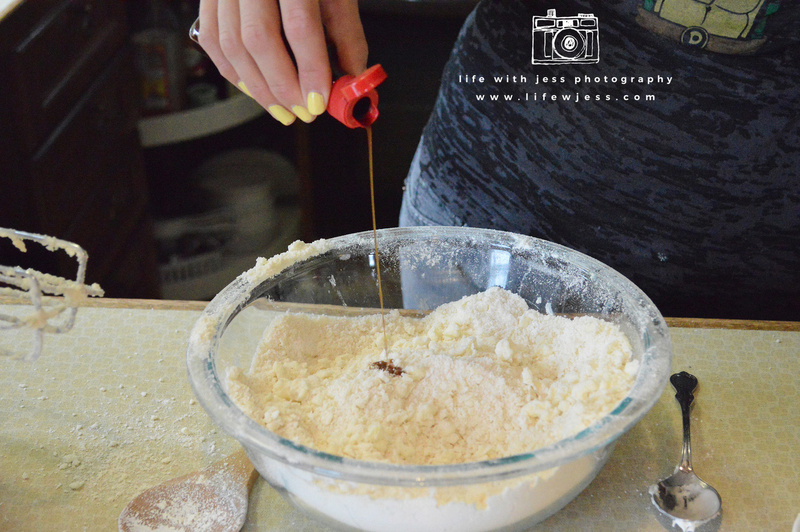 Then you add the butter little by little and you use your electric mixer to mix the shenanigans out of it. 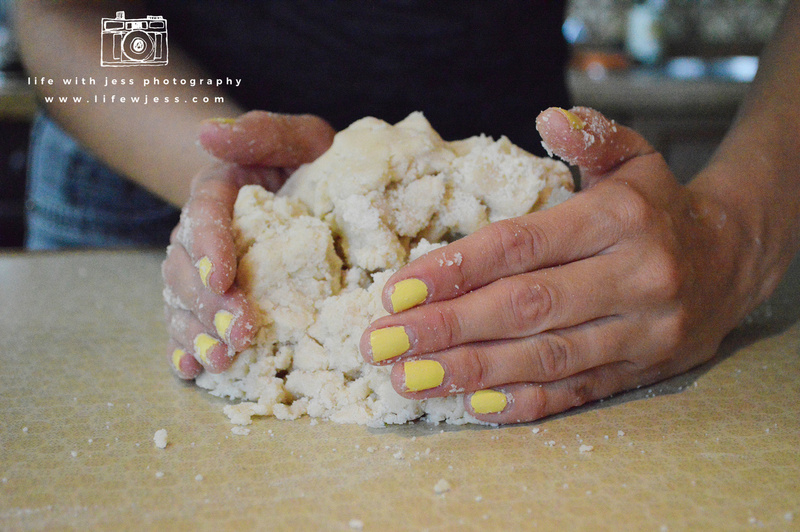 Keep beating until the mixture is crumbly and slightly wet, like sand. 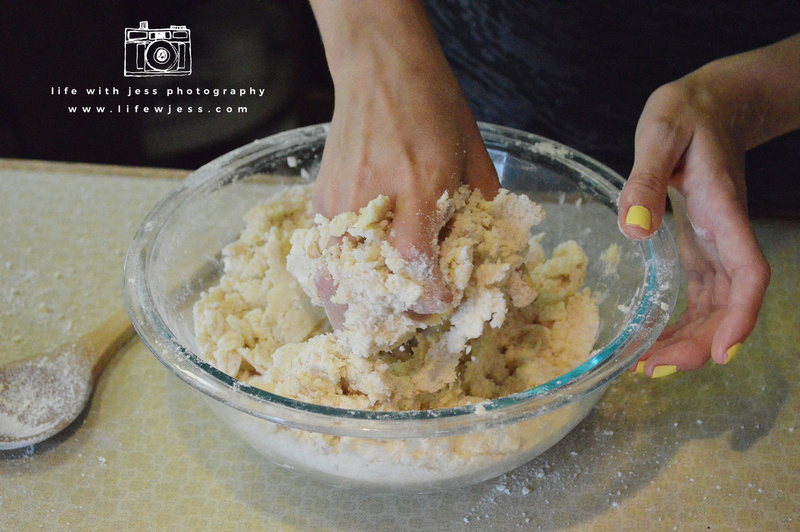 You smash and mash and work it until the dough starts to form together. 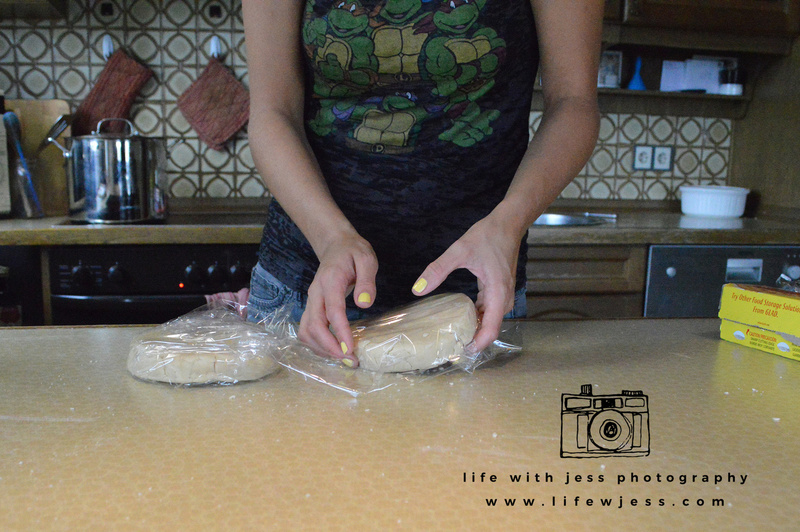 Make two disks and wrap them in plastic wrap. Then you use my ***Third cheater’s tip*** and ignore ATK’s instruction to refrigerate for 30 minutes… pop that bad boy into the freezer for 10-15 minutes and you’re good to go. It’s important for the dough to come together in the cold but it’s not crucially important that you wait 30 minutes. We’re busy cheaters here, we need to move things along! Speaking of moving things along, you need to preheat the oven to 375 degrees. 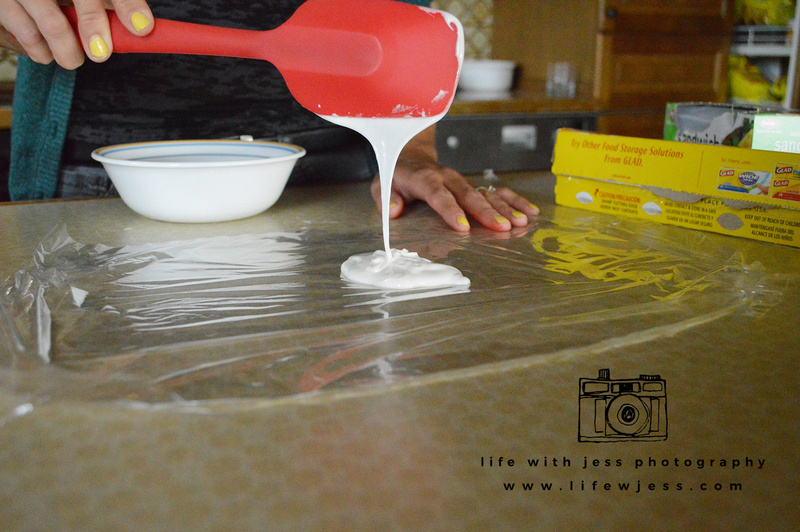 If you’re going to use baking sheets, you need less preheating time. If you’re like me and using a baking stone, you gotta give it 30 minutes for the stone to preheat fully. 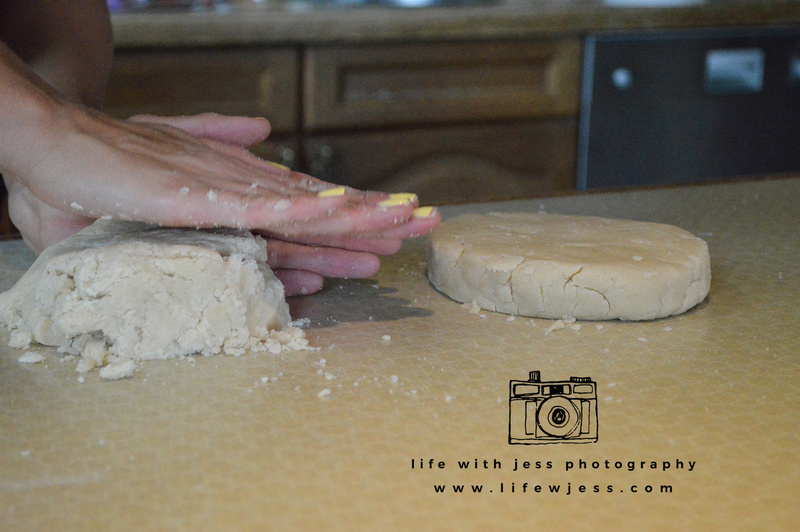 So then you’re going to take one disc of dough at a time and roll it out between parchment paper. You want it to be 1/8 inch thick. And as even as possible. 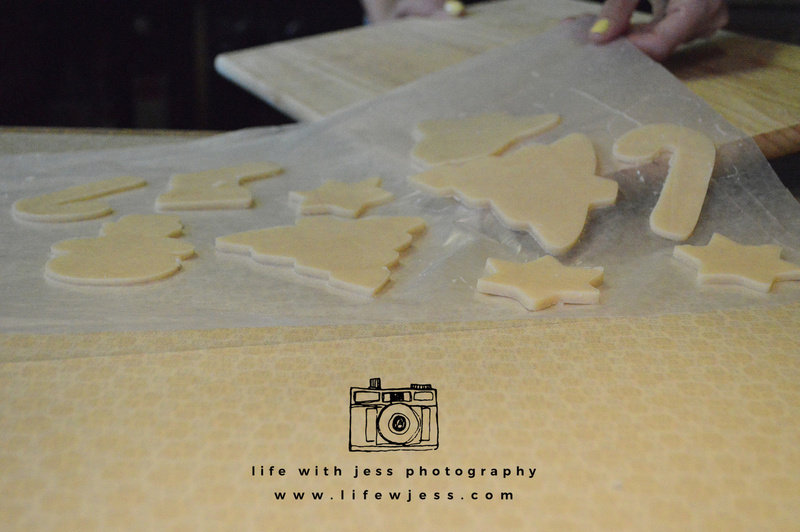 Then you put it back in the freezer to firm up, making it easier to cut the cookies out. Only for about 5-7 minutes. 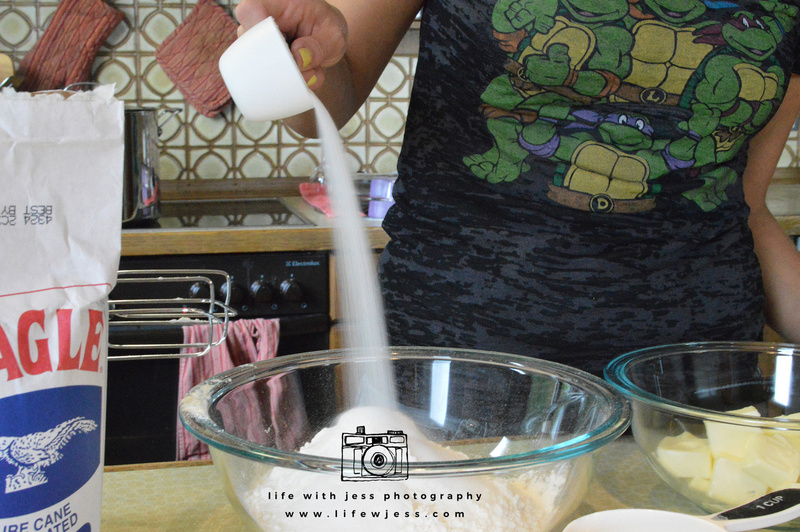 Oh and I always use a large cutting board or a pizza peel to transfer the dough to the freezer and oven. 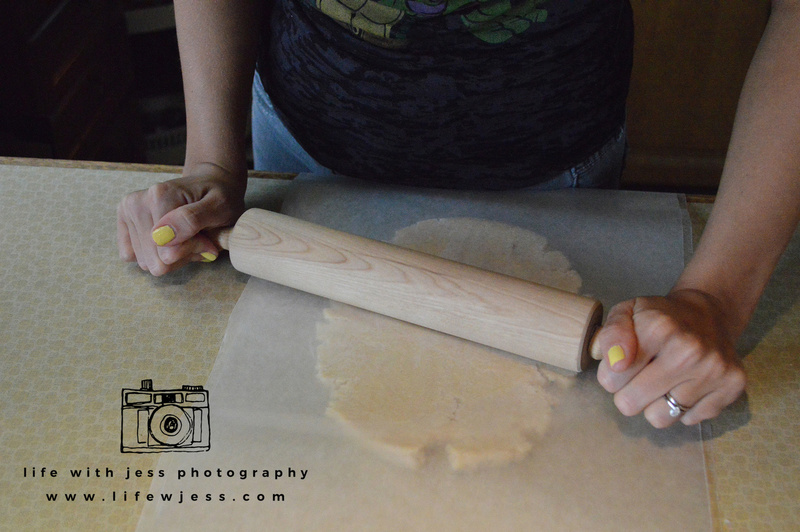 Okay go get one sheet of the dough. If you leave it in the freezer too long, the edges start to freeze and curl. I just gently warm them up with my hands so that everything lays flat. 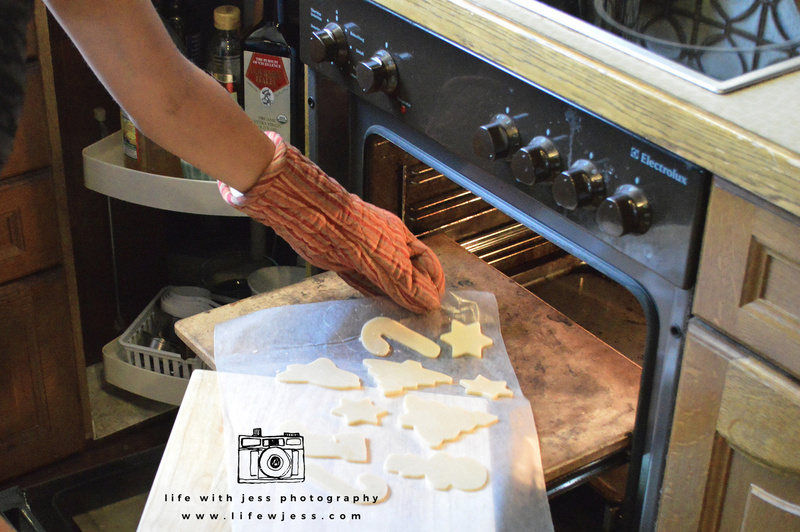 Then you grab your super awesome festive Christmas cookie cutters and you make some cookie magic. 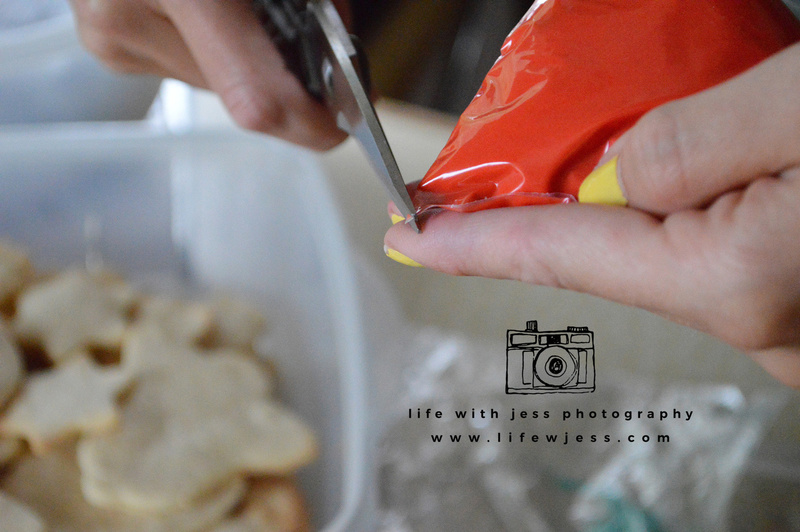 ***Fourth cheater’s tip*** Don’t bother lifting the cookies onto a separate sheet… just cut them out with enough space between (they don’t rise much when baking) and use a knife to lift the spare dough away from the cookies. I leave them right where they are on the parchment that I rolled them out on and pop that sucker right in the oven. You want them light golden brown, about 10 minutes in the oven. I always check them at 6 minutes because my oven freaks me out sometimes and the fancy-factor is greatly diminished if your cookies get dark brown. Trust me, I know. No one wants to wonder if your extra-crispy-cookies are really ginger-snaps or what? Anyways, just don’t burn them. Like I’ve done many a time. Remove them from the oven with a pizza peel or something like it and let them cool for a few minutes so you don’t break them when transferring them to a cooling rack. ***Fifth cheater’s tip*** ATK is all “you can only re-roll the dough scraps one time” and I’m all “watch me”… you can re-roll that dough as often as you like. No one wants to throw away perfectly delicious cookie dough and I have NEVER had anyone bite into a cookie and complain that it was *clearly* re-rolled too many times 😉 Nope. Just do it. Fun fact: you can make a day out of this and double (or triple) this recipe. I’ve done it lots of times. 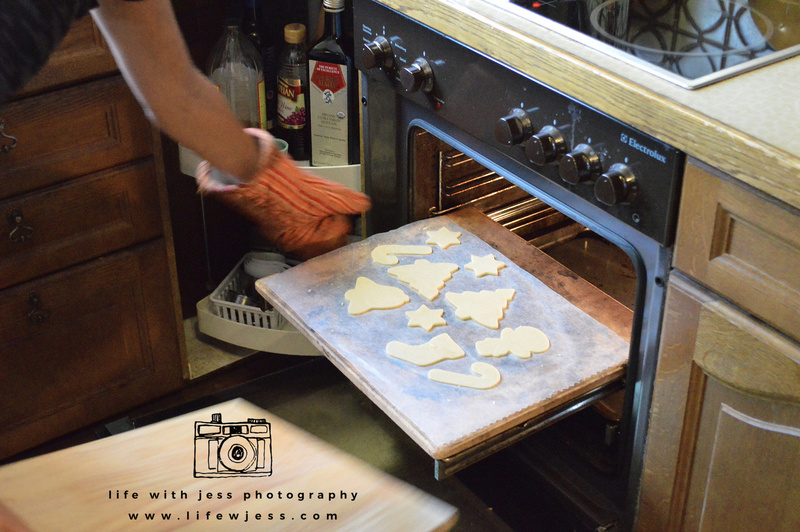 More time waiting by the oven, but the cookies freeze AWESOME with OR without frosting! So that’s kind of the ***Sixth cheater’s tip*** … to do all of this before the middle of December when you’re too busy to do it anyways! You can just freeze them and pull them out when you need them and you look super awesome because you have fancy cookies and “wow how did you find the time?” Cause you’re awesome and you did it in November that’s how. 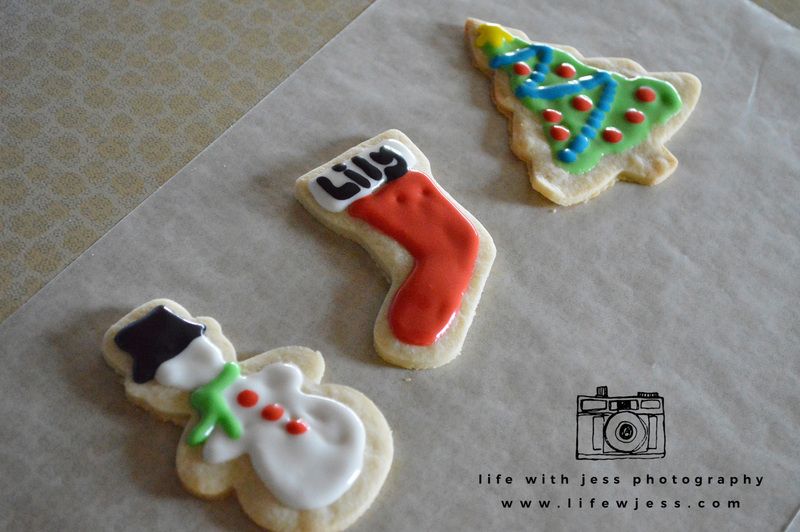 Okay so you made your cookies, let them cool, so it’s time to put on some Christmas music and decorate! 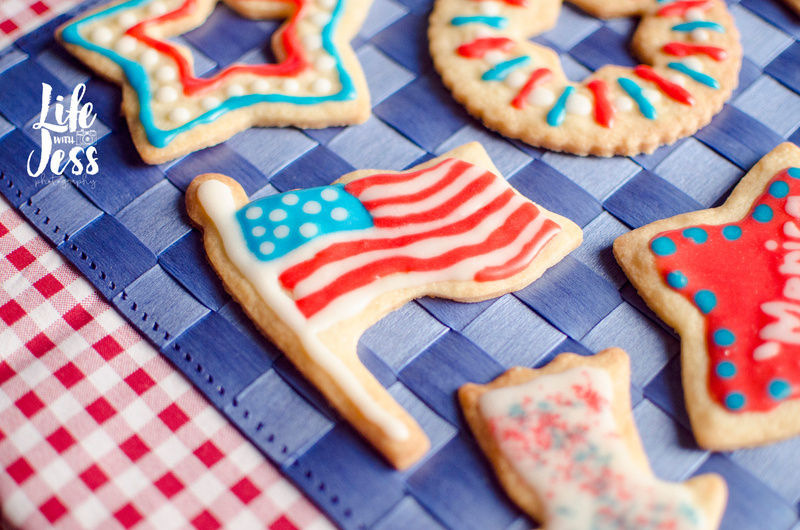 food coloring, as needed (optional) … who are they kidding, food coloring is NOT optional! Well I guess unless you’re in a super super big hurry and need to go with the traditional gingerbread man look. I won’t judge cause I’ve been there! ***Seventh cheater’s tip*** except this one doesn’t save you time… well maybe it does… it’s to use your mixer. Whisking by hand always leaves me clumps of cream cheese, which get stuck in my frosting bag and make me want to gouge my eyes out. 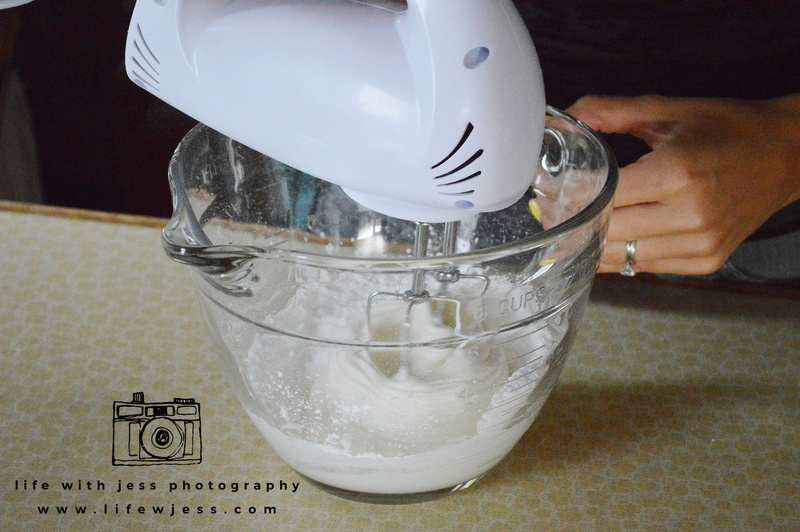 SO use your mixer, even though it means more dishes. 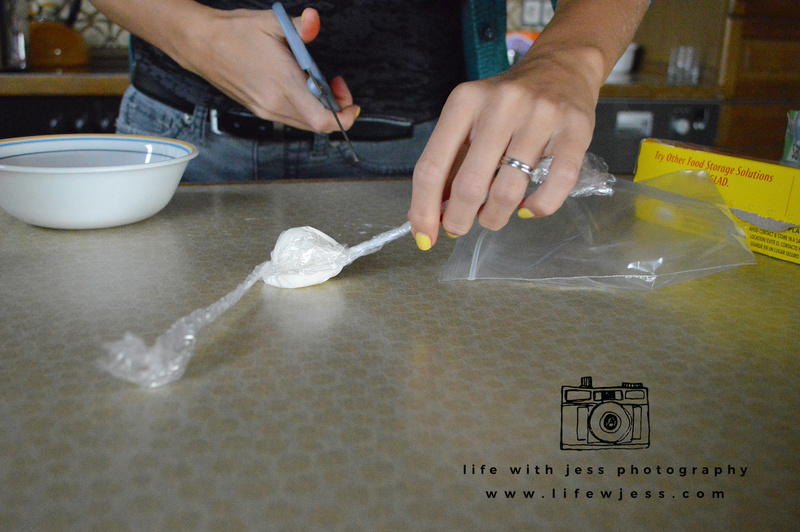 ***Eighth cheater’s tip*** plop the glaze onto a sheet of plastic wrap, then roll the wrap around it and spin it around like a crazy person till it forms a little glaze log. But then you can take one end and snip it, and EASILY (did I mention easy?) 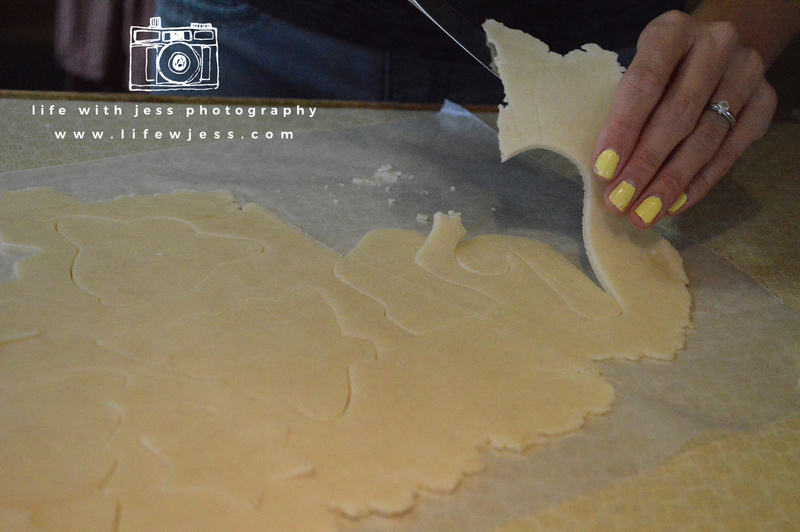 smoosh the glaze into your baggy. 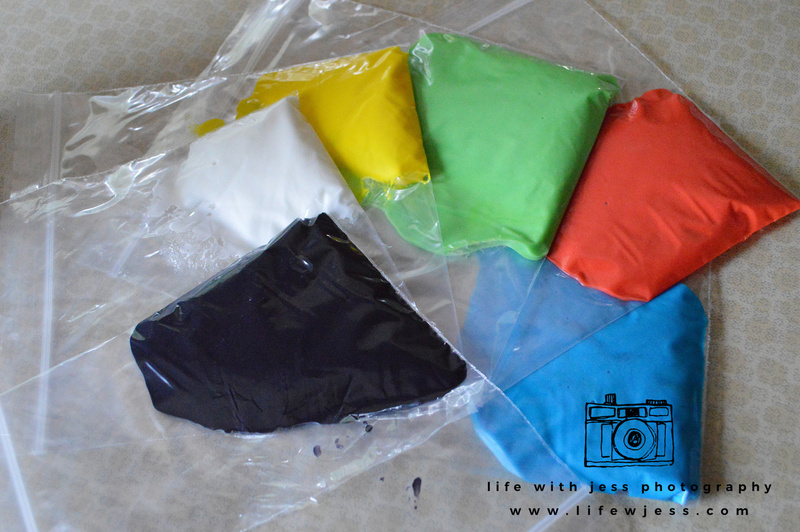 Time to make that glaze as many beautiful colors as you want! 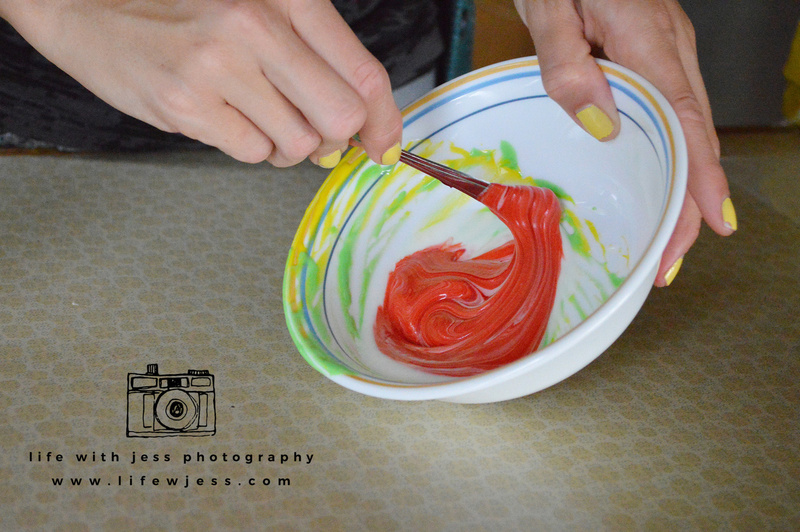 ***Ninth cheater’s tip*** save time and dishes by mixing all your colored frosting IN ONE BOWL. You heard me. Start from lightest and move to darkest, and no one will be able to tell that there’s a smidge of green in the red frosting! True story. Also, I highly recommend Wilton’s gel food coloring … definitely my favorite of all the colors I’ve ever tried because they’re so vibrant. 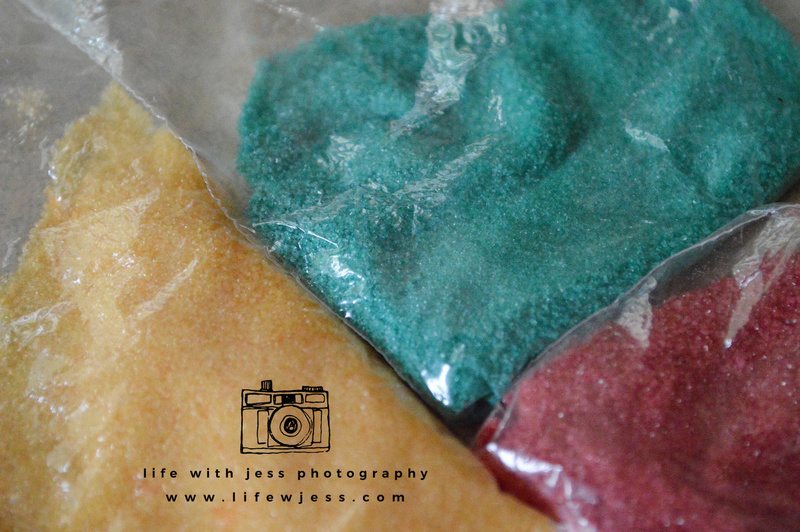 ***Tenth cheater’s tip*** save money by making your own colored sugar. 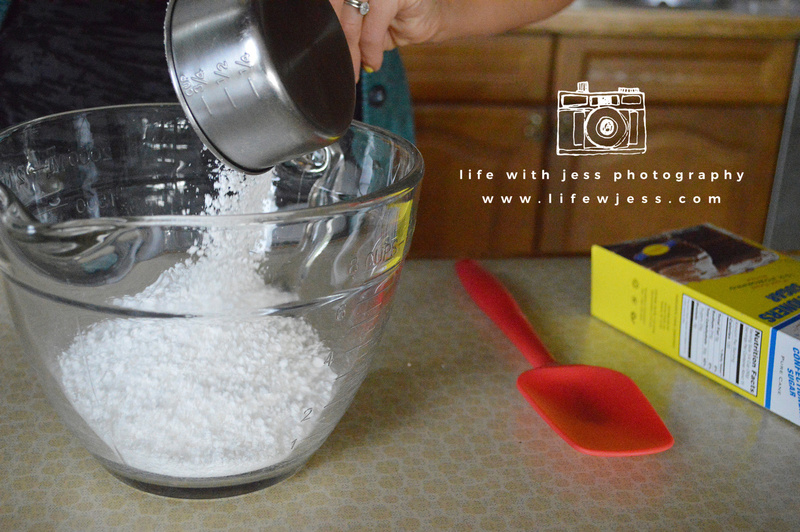 Just add a few drops of coloring to a bowl of sugar, mix it in really good, spread it out to dry, then bag it. BOOM. 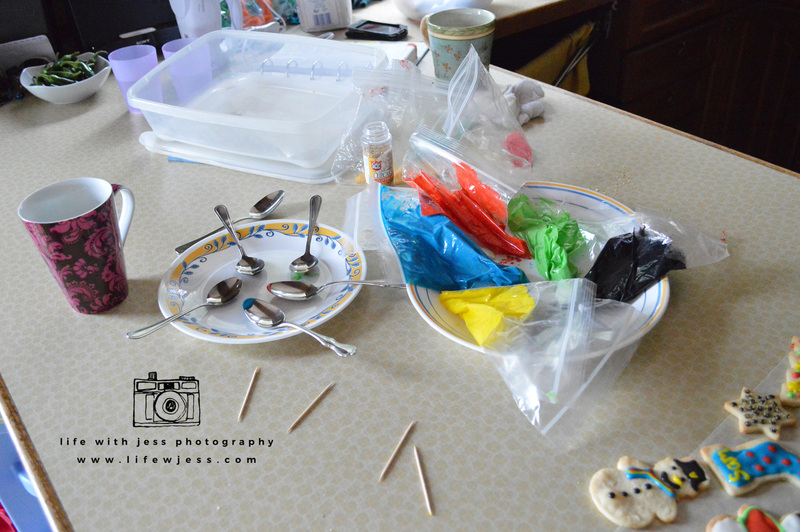 Okay now that you have all your colors ready in baggies you can gather any other fun supplies for decorating (gem sprinkles, crushed candy cane pieces, those little cinnamon candies, etc.) 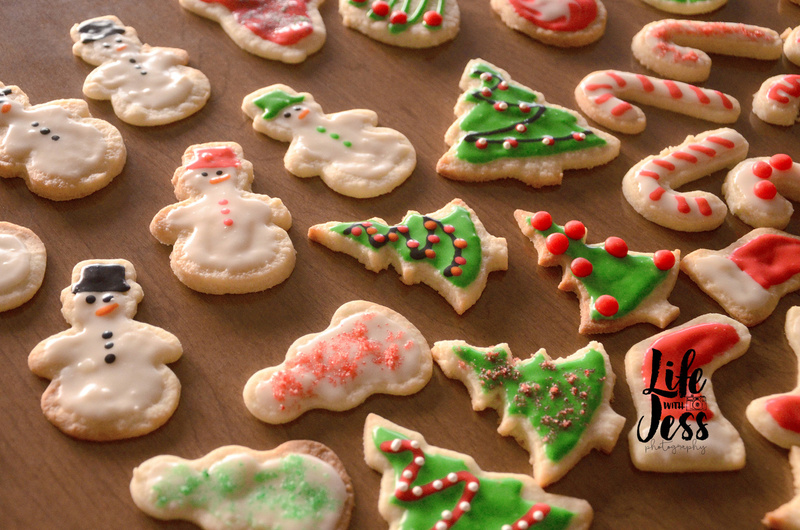 and get ready to decorate! 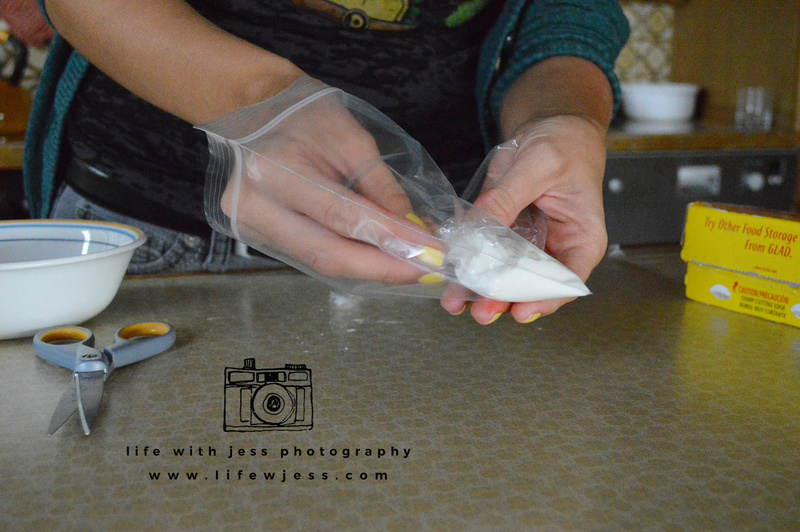 Snip a TINY corner off the end of your baggies, and hop to it! I use pinterest for inspiration, but I just kind of make it up as I go, too. 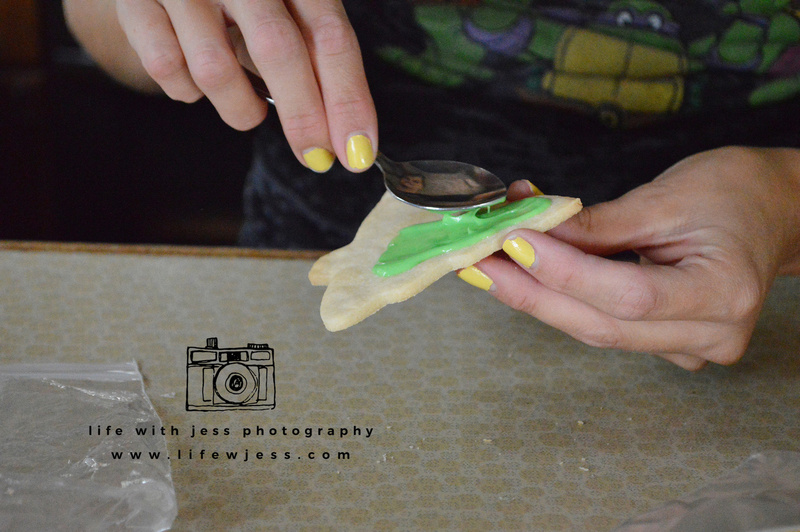 I like to goop a bunch of glaze onto the middle of the cookie and spread it with a spoon, then pipe more icing on before it dries. 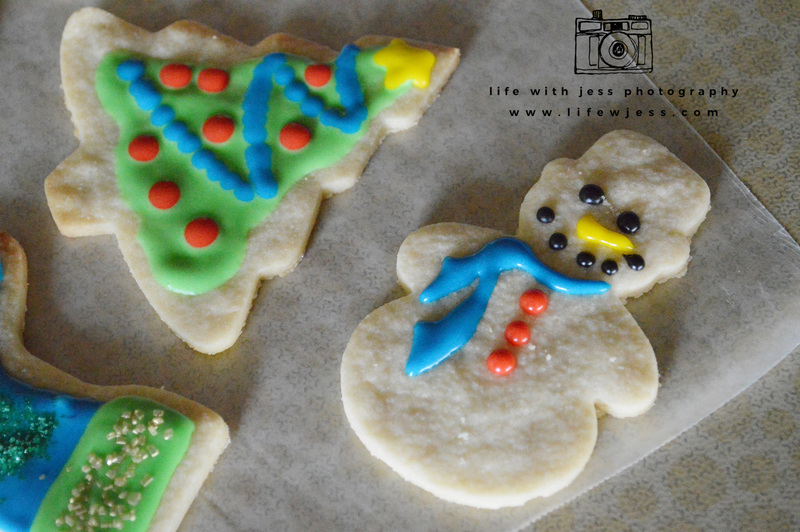 Christmas trees and snowmen are my favorite! 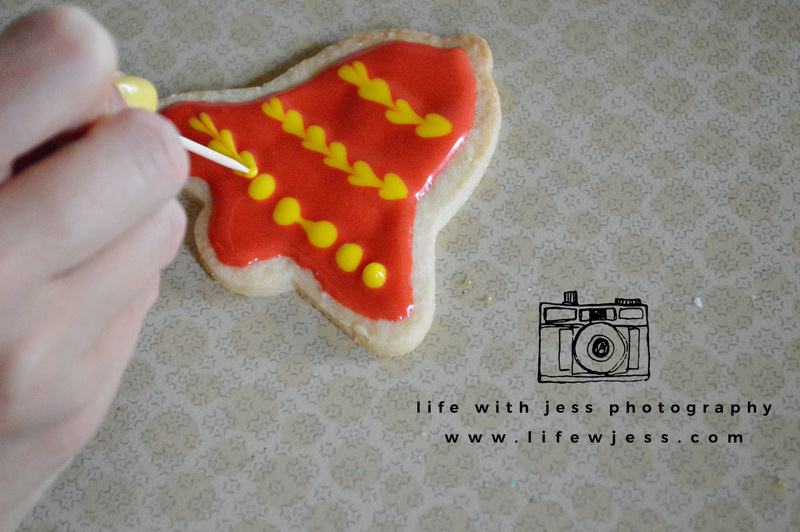 These cookie decorating techniques are great for gingerbread cookies, too. 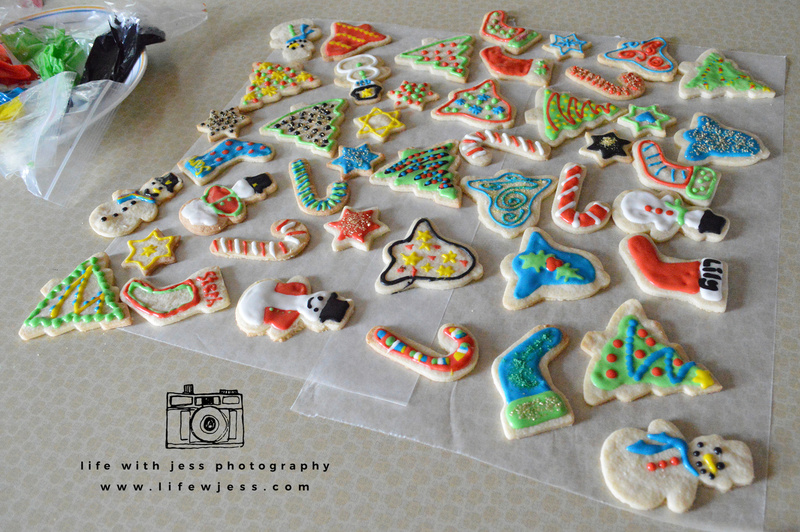 I’m almost fully converted over to gingerbread at Christmastime, but I still like the simplicity of sugar cookies. As you can probably guess (since it took you about 20 minutes to just read the dang post) this process can take most of the morning. But is it worth it? HECK YEAH. 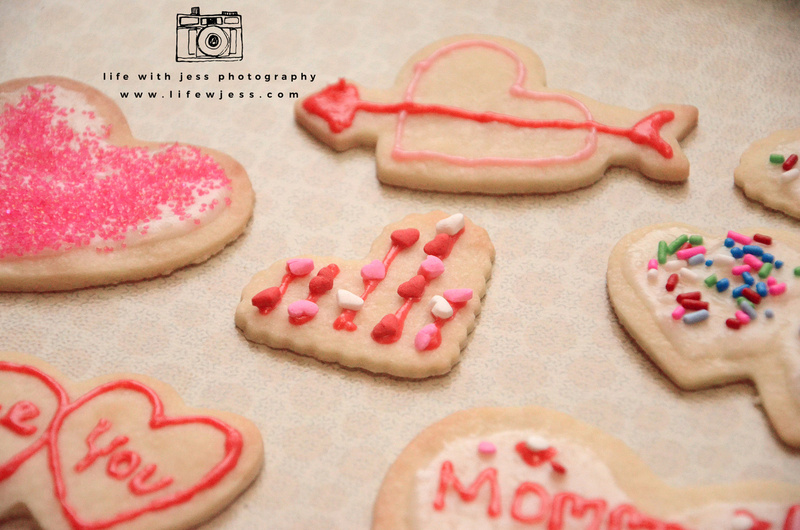 There is just something so relaxing about picking a day that I have nothing going on and making it cookie day. 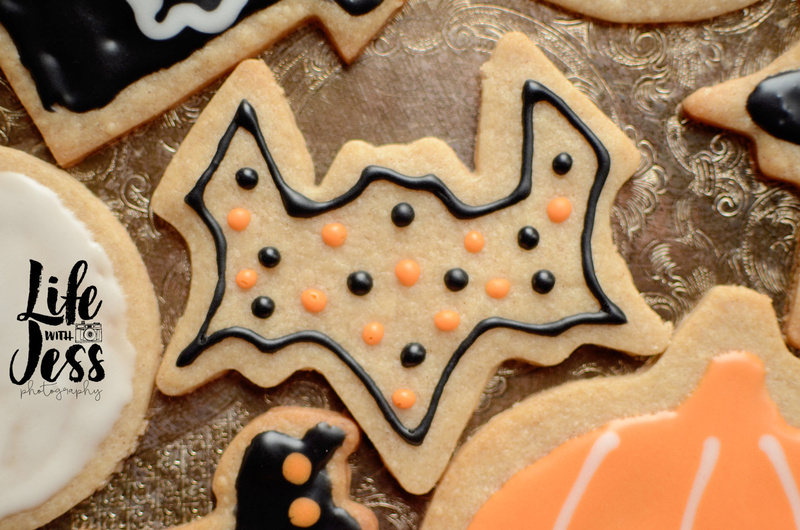 These babies are so festive and fun and everyone loves them. Like this post? 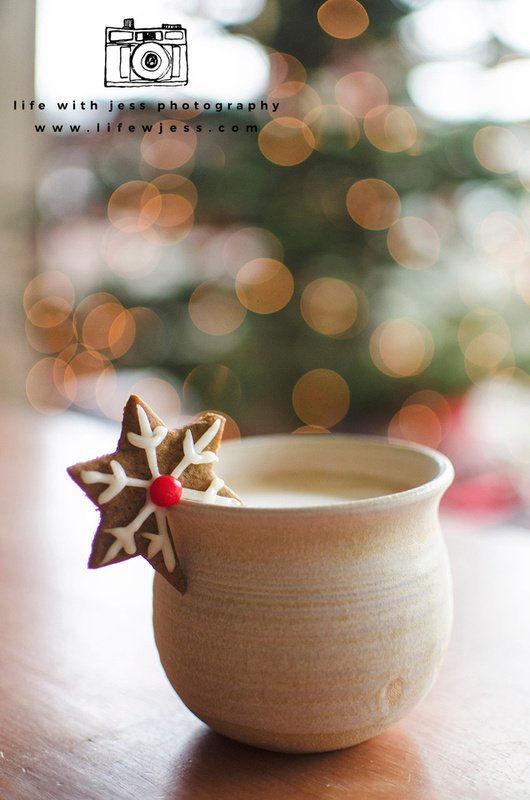 Please pin it to your Christmas board and share it on Facebook! Tag me if you use the tips, I’d love to see what you come up with!